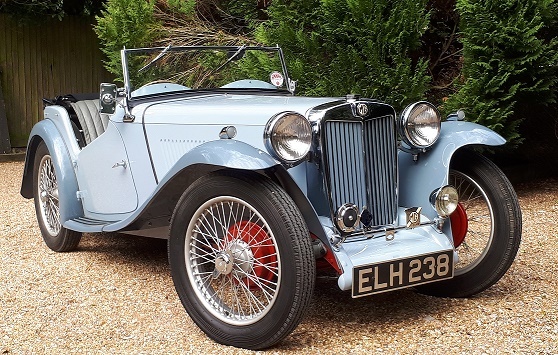 This MG TA originally purchased by the owner in 1970 was the catalyst for the Nut & Bolt Store. Sourcing decent Nuts and Bolts in those early years was difficult, certainly on the South Coast. Some were available but only in the black finish from manufacture, and any self respecting restorer would want them Zinc Plated to afford some protection from the elements. 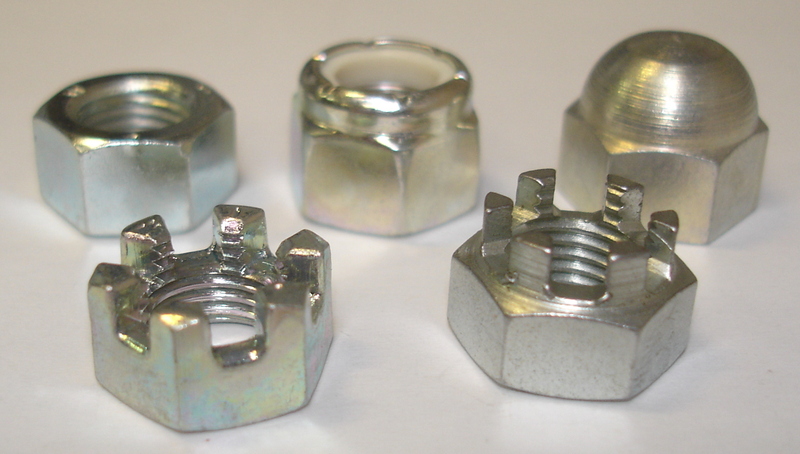 Namrick was a company set up to provide Electronics small scale manufacture and consulting but was steered towards providing Nuts and Bolts by mail order. 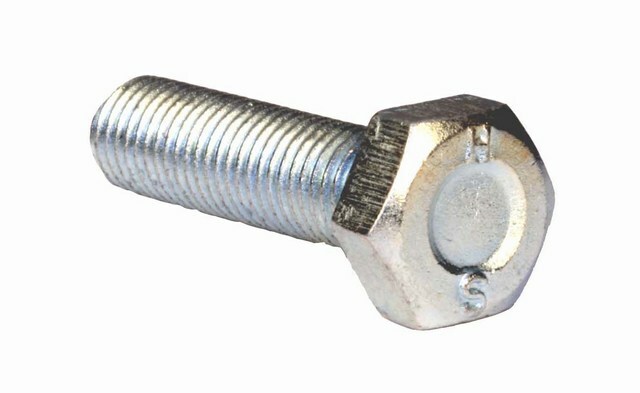 A range of BSF Fasteners was purchased and a mail order list created, all the products would be Bright Zinc Plated. With this limited range Namrick toured the country attending Autojumbles and Classic Car Shows selling their wares. 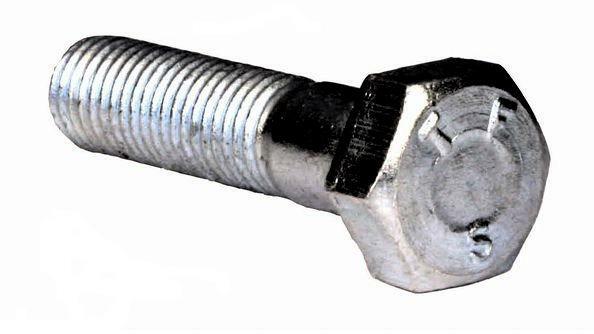 The range quickly grew and as turnover increased Namrick aquired premises and established The Nut and Bolt Store.